Congressional Republicans are either stupid or complicit. Neither of those is a good thing! They have allowed the Democrats to stack the deck by putting ONLY their own hired tech experts on the hot seat to speak before the House committee investigating the Russian hacking fable. So, the Democrat cyberlackies are going to preach the party line in cyberspeak that their audience will not understand. They will reinforce the narrative that President Trump is a Russian puppet and the Russians put him in office. Wonderful! And the leftist media will parrot the narrative and fire up the liberal morons from sea to shining sea, and together they will do all they can to prevent President Trump from fulfilling his campaign promises, and if they can lie well enough, have him removed from office. As reported by Breitbart, a list of witnesses scheduled to appear at a House Permanent Select Committee on Intelligence Open Hearing on “Russian Active Measures” contains a glaring problem: the only technical experts scheduled to testify are from CrowdStrike. 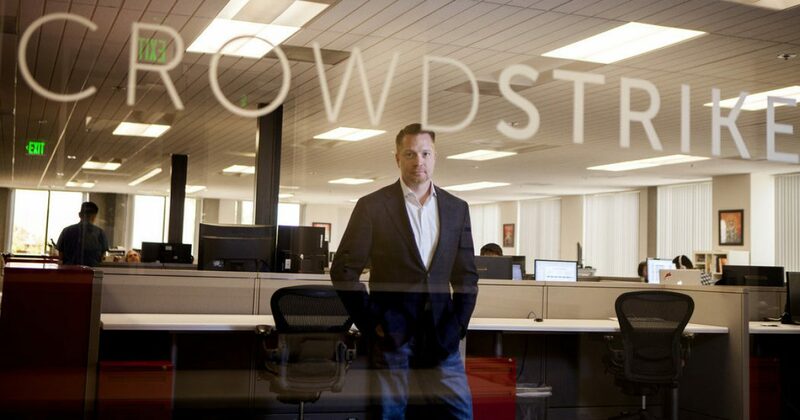 CrowdStrike is a firm hired by the Democratic National Committee (DNC) and has become the primary source of the narrative about “Russian hacking” of the 2016 election and has acted as a mouthpiece for the Democrats since last June.